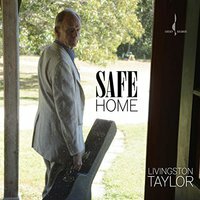 Safe Home is the 2017 album from the venerated songwriter, Livingston Taylor, who is celebrating his 50th anniversary of making music. 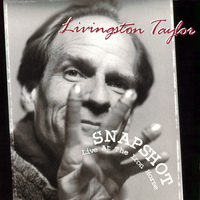 Featuring a world class band of Shelly Berg (piano), David Finck (bass), Bashiri Johnson (percussion), and Chelsea Berry (vocals), the album gives playful bend to musical classics like "Anything You Can Do", and also presents Livingston originals such as "I Must Be Doing Something Right". 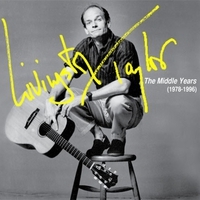 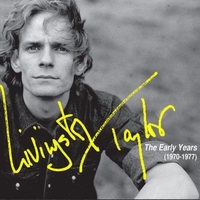 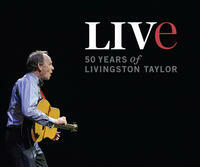 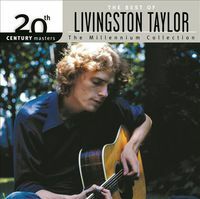 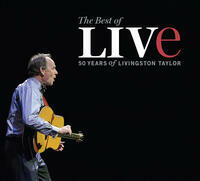 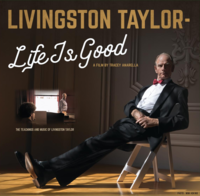 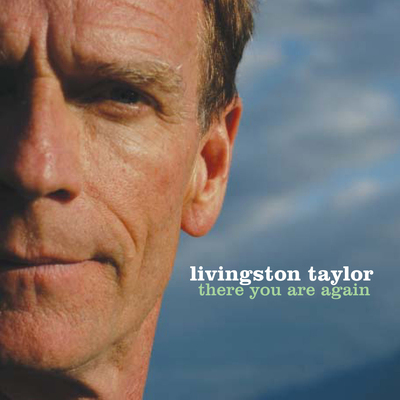 Livingston Taylor's career as a professional musician has spanned 50 years. 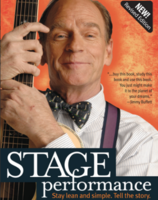 He maintains a performance schedule of more than a hundred shows a year, delighting audiences with his unique brand of popular music which includes mostly original repertory from his 13 albums. 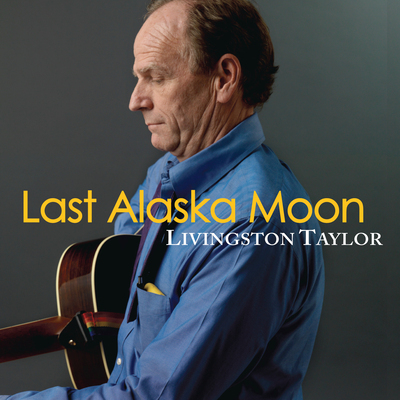 In addition to his performance schedule, Livingston is a full professor at Berklee College of Music, passing on the extensive knowledge gained from his long career on the road to the next generation of musicians. 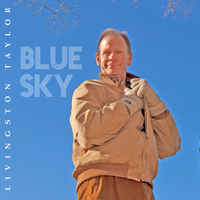 Part of the Chesky Binaural + Series, all recorded with a single microphone, the band appears right before you with this spacious, lush and multi-dimensional recording.